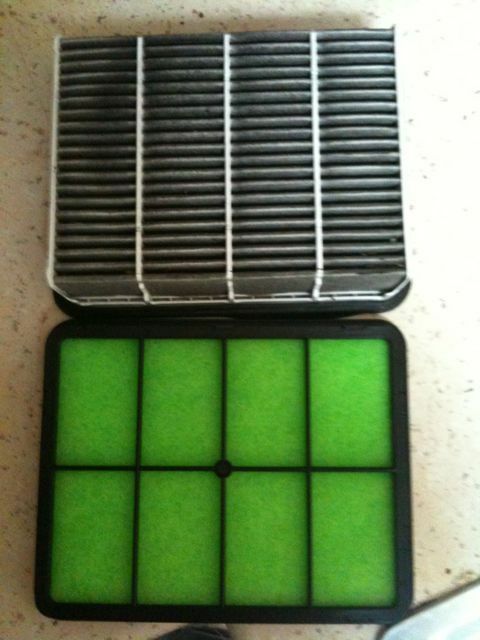 Service time for the Vr4 as you can see the old air filter is knackered. 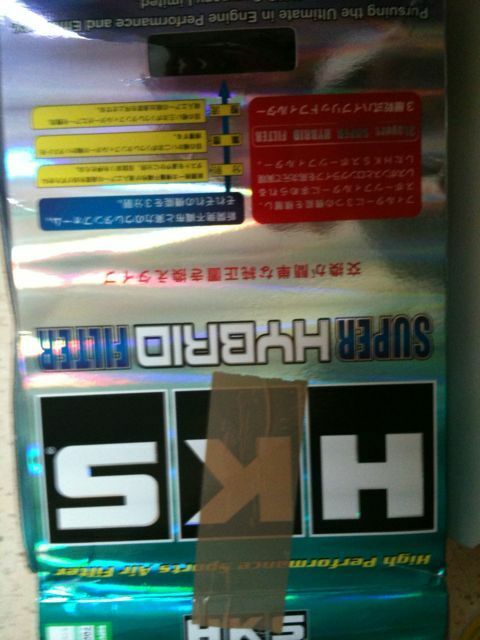 I’m replacing it with a HKS unit that I bought from kudos motor sport I ordered it yesterday at 2:30pm and it arrived at 8:00am this morning I’m amazed! !